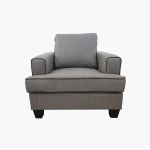 Save AED 279 (29.52%) – Earn 63 Shukrans What is Shukran? Shukran is the Landmark Group’s award-winning loyalty programme in the Middle East, which allows you to earn Shukrans when you shop any of our brands. 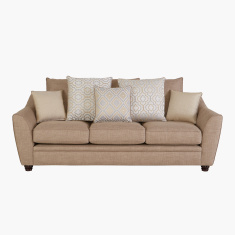 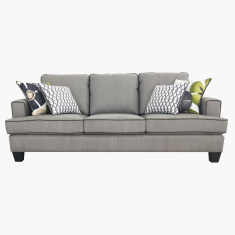 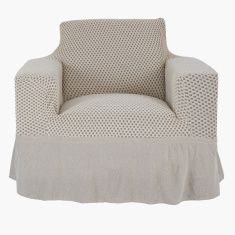 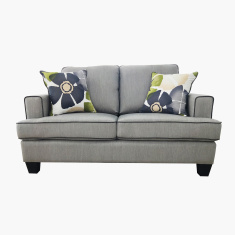 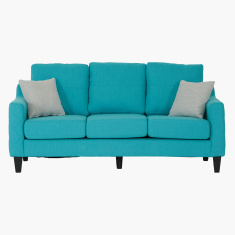 A classy addition to your living space, this one-seater sofa is designed in dual tones. 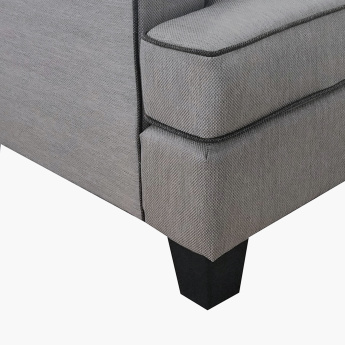 The piping detail along with the square arm style add to the look. 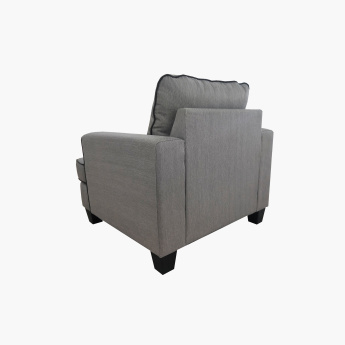 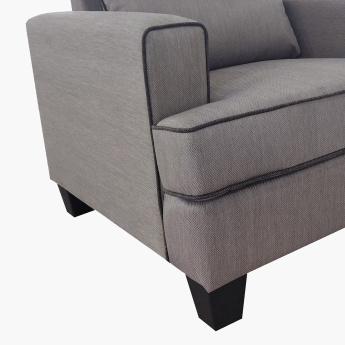 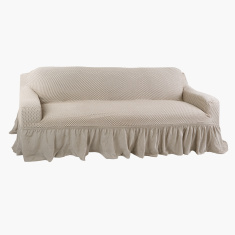 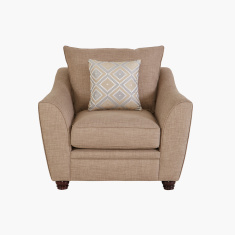 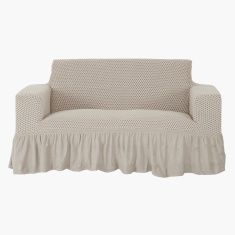 Made with premium quality materials, the sofa offers unmatched comfort and durability.